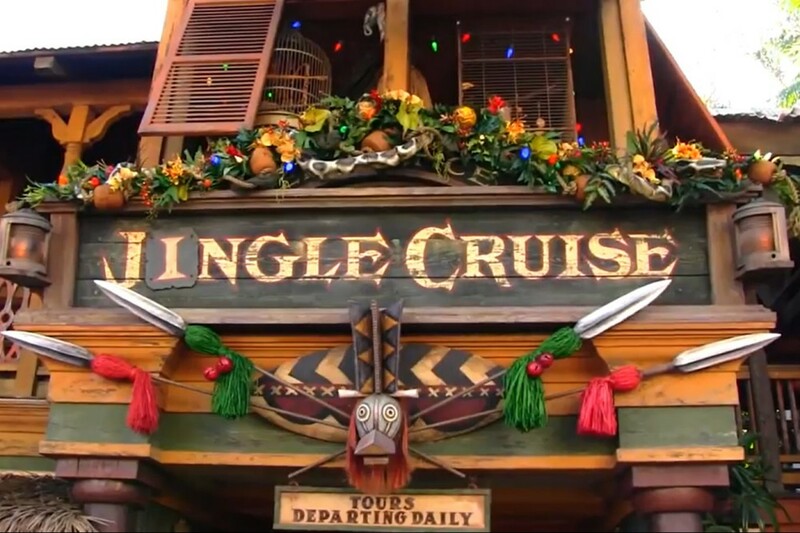 The Disneyland Resort has confirmed that Jingle Cruise, the holiday overlay for the classic Jungle Cruise attraction, will not be part of the holiday celebration this year. The overlay featuring jungle themed Christmas decorations, holiday jokes, and lots of fruitcake was first presented at Disneyland Park and the Magic Kingdom at Walt Disney World in 2013. There is no word on if Jingle Cruise will return to the Disneyland in the future. The Holidays at the Disneyland Resort begin on November 10th!